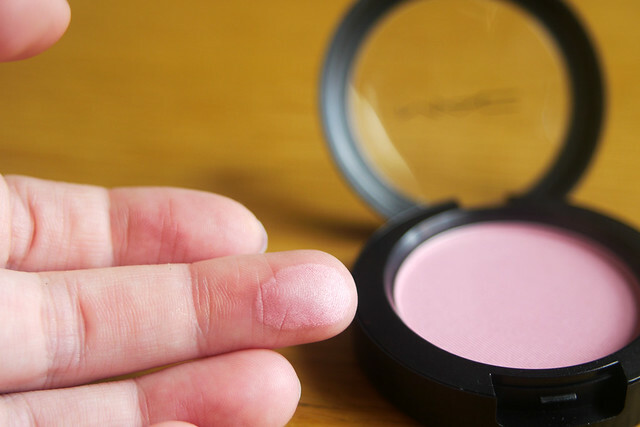 I've never been big into blush, I've stuck to my Bourjois Little Round Pots for a long time because they are inexpensive, they last so long and smell amazing. My favourite one is Lilas d'or (shade 33) which I really should have reviewed by now (I will soon) since I wear it most days. I wanted to try out a new blush coming into Autumn to change things up a bit. I actually only have four blushes, two cream and two powder. I kept seeing people wearing this on blogs and on youtube and I loved it every time so I decided to go for it after swatching it in person at the MAC counter. 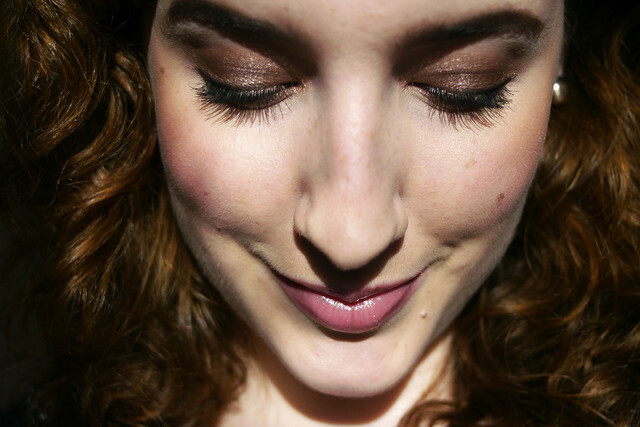 Well Dressed is perfect for giving a rosy glow to the cheeks for Autumn. As you can see the colour is so subtle and just gives a nice light flush of colour to the cheeks. It's a cool toned pale pink with a satin finish and very minimal shimmer if any. It's also not too pigmented so you won't end up looking like a clown if you have heavy hands with application. 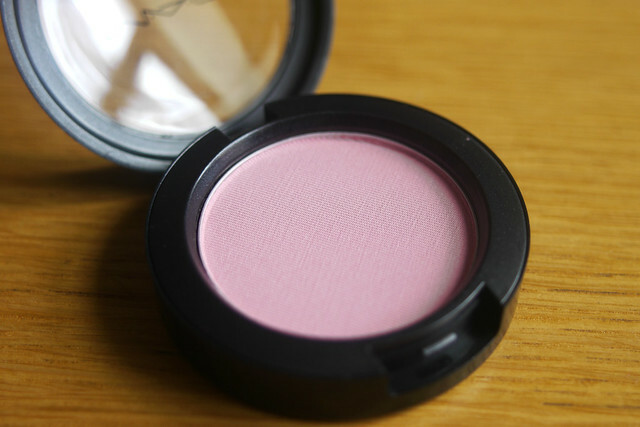 MAC blushes retail at €22.50 so it is pricey compared to the Bourjois ones but I think it's worth it since blushes always last so long. 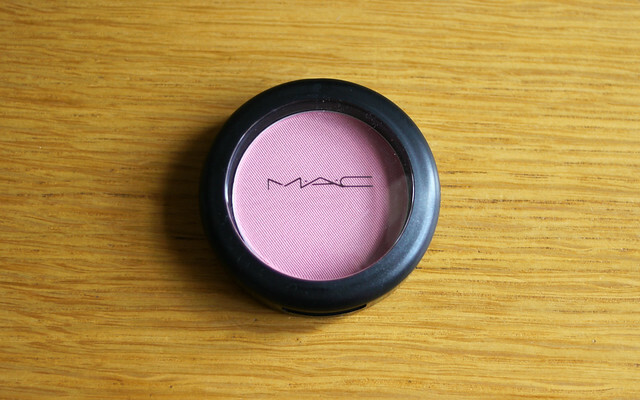 What's your favourite blush for Autumn? PS. A very Happy Birthday to my Mother today! Hi, Emma! I join you in wishing your mam a very happy birthday. I hope you are having a wonderful weekend, dear friend! Thank you Tom, she had a wonderful day! 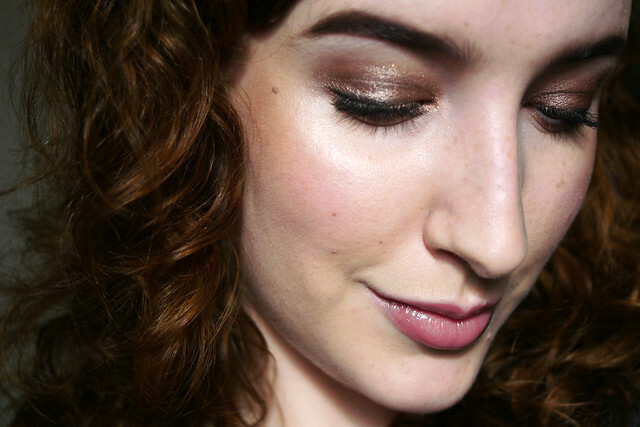 Such a pretty blusher - love your eyeshadow too, lady, gorgeous look all round! 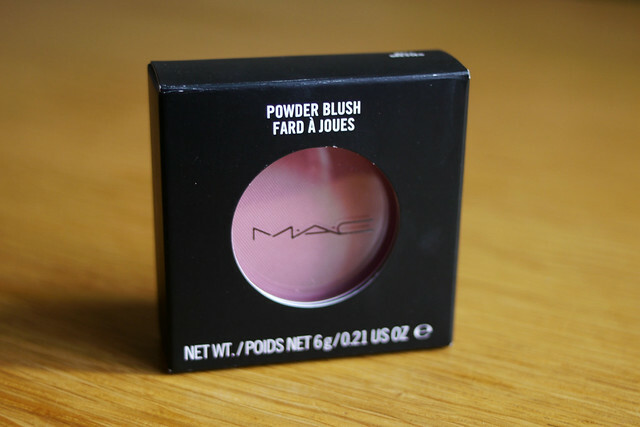 I also love Lilas d'or but I just had to bin mine as it had gone a bit dried out and the colour didn't transfer properly anymore, this has happened to me a few times with Bourjois baked powder products and it's very irritating. Yeah that's my fear, when you have something that long it starts to disintegrate a bit! I have to confess to a slight blusher phobia - I worry I'll overdo it and either look like Bosco or Sally from Worzel Gummidge! But this blusher looks gorgeous on you...warm but subtle...this may be the beginning of my conversion :) PS: Just stumbled upon your lovely blog and I'm an instant fan! This is so lovely and subtle. 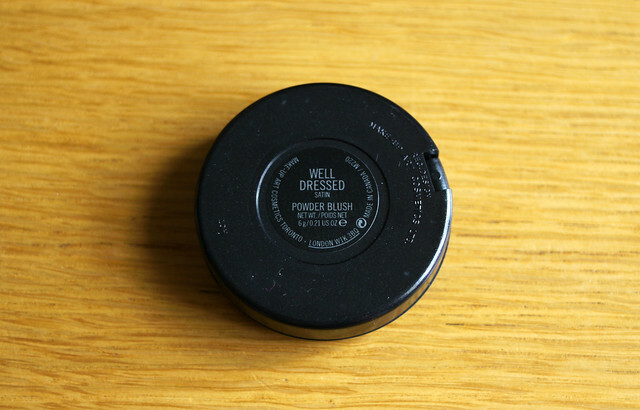 I wear the Bourjois pots too but I think that this colour would suit me far better. Thanks Kelly-Marie! I think it would suit you too, we seem to have very similar colouring!